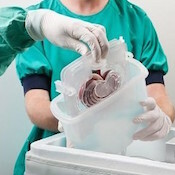 An integrated approach to transplant research. At the Centre for Evidence in Transplantation, our aim is to evaluate and improve the quality of evidence in the field of solid organ transplantation. 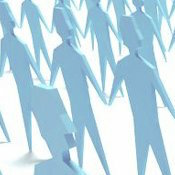 Our research takes an integrated approach, by identifying gaps in existing knowledge, critically appraising the current evidence, assessing and improving the methodology of trials and reviews and assisting in the design of high-quality clinical trials. We also believe that the research that we do should reflect not just the interests of researchers, but also the needs of practicing clinicians, patients and their carers. 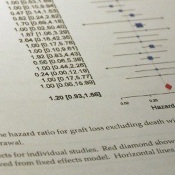 CET staff and research fellows have a strong track record of producing high-impact, quality systematic reviews and meta-analyses in all aspects of solid organ transplantation. The CET has been involved in the design, protocol development and running of a number of high-profile transplant trials. Through our partnership with ESOT, we also offer free help and advice to members in the design of their upcoming trials. Through previous reviews and analyses, we have identified limitations in the quality of the current transplant literature. Our ongoing projects aim to identify gaps in our knowledge and to improve the consistency and clarity of reporting of clinical trials in transplantation. Through the CET network, the CET aims to establish partnerships with transplant centres to produce high level evidence on any aspect of solid organ transplantation. 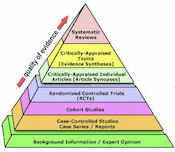 We will support the development and completion of systematic reviews and meta-analyses to high CET standards.